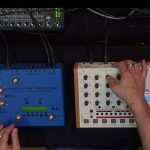 Jan 25, 2019 | about NEW products ..
Intellijel is presenting two rather small modules. But please do not underestimate them. 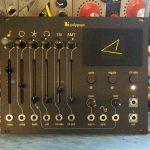 New module No1 is the 3u version of the already popular 4-track/64-step programmable gate sequencer Steppy. Until now only available in 1U. Meaning it is restricted to the ones with one of these Intellijel 4U/7U cases. Steppy itself can be seen as the continuation of the old uStep. But then again…it is much, much more than that! Doubling the track count to four and allowing for up to 64 steps now is just the tip of the iceberg. Almost every wish you might have for a compact programmable gate sequencer is fulfilled here. Per track you now have: Individual track length from 1-step to 64-step, gate length, clock divider, swing, delay, step-probability and shift/rotate. 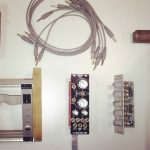 Performance features for muting and on the fly looping are furthermore nicely integrated into this highly useful module. Polyrhythm-offbeat-shuffle-madness…here we come! 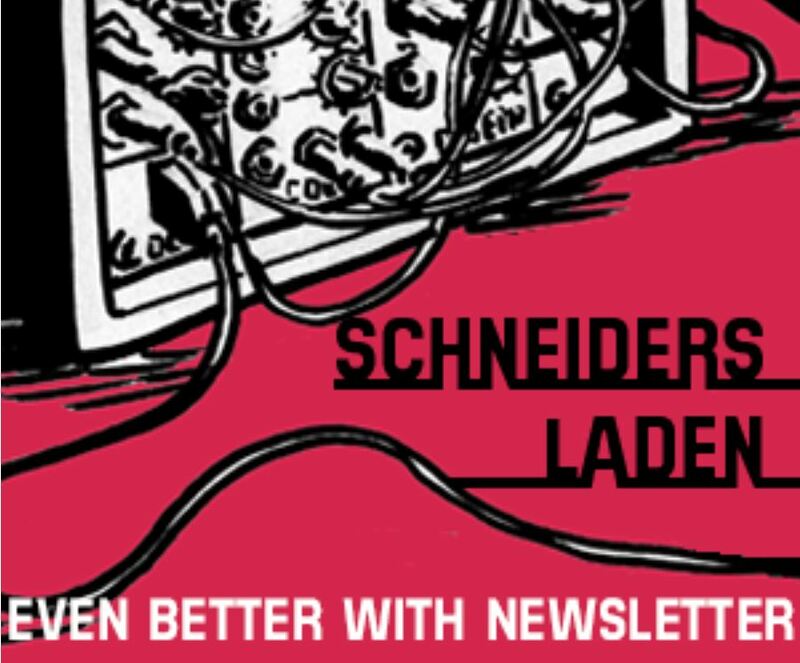 To much disappointment of our customers, the uScale quantizer has been discontinued as of 2018. But now…voila: Scales! Where uScale admittedly had some hard-to-remember shift combinations, Scale has been …scaled to meet the demands of those in need of an easy and fast to use fully dual (if you want) quantizer. Trigger on quantize – a feature that we love e.g. 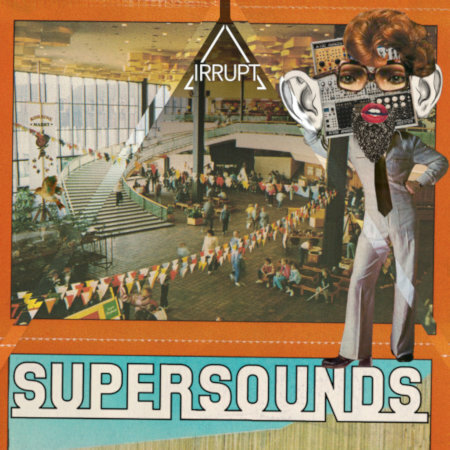 from the indestructible Doepfer A-156 can now also be found here. 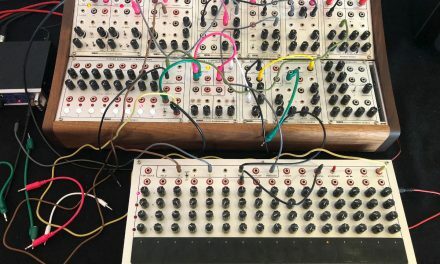 That way you can turn LFOs into arpeggios or your Pressure Points (or Doepfer A-155) finally into a full and chromatically tuned note sequencer. The additional Shift CV-input enables you to conveniently transpose output A and/or B or change scales or the root note or even use it as a second quantizer input! Yeah! 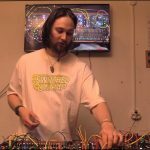 Since Scales has its own (micro)keyboard it was logical for Intellijel to also add a sequencer mode. Output A is then your “normal” quantizer out, while B plus the Trig-out fire sequences on the fly or from one of the 35 patterns in storage! 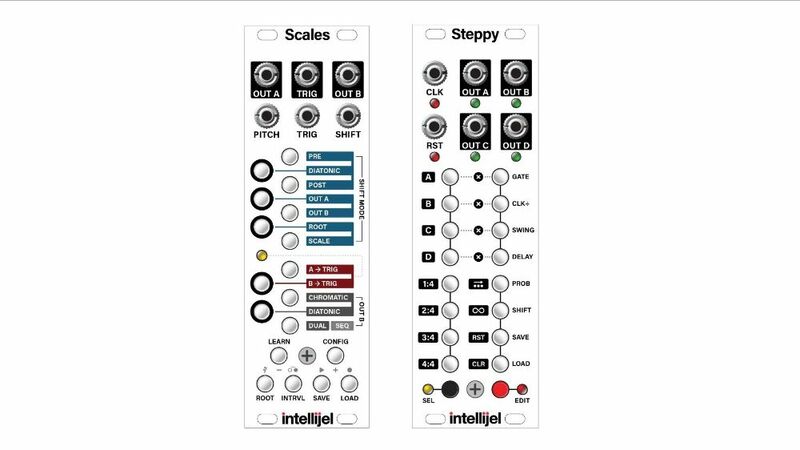 With Metropolis, Shifty and now Steppy and Scales, Intellijel has a serious sequencing package to offer. Not to mention what would happen if you were to add a Planar 2 to all of this!